ZEN takes its entire product line to the show. 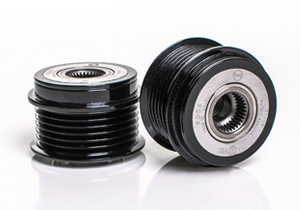 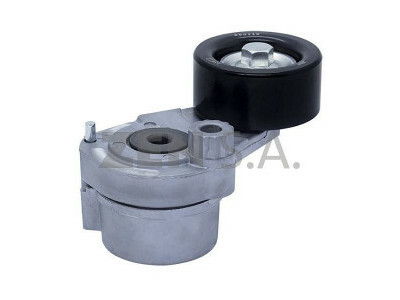 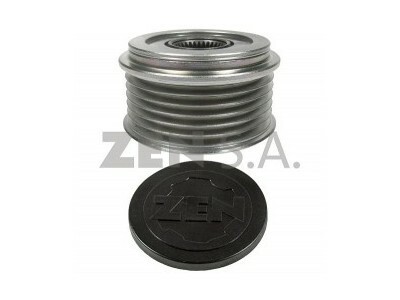 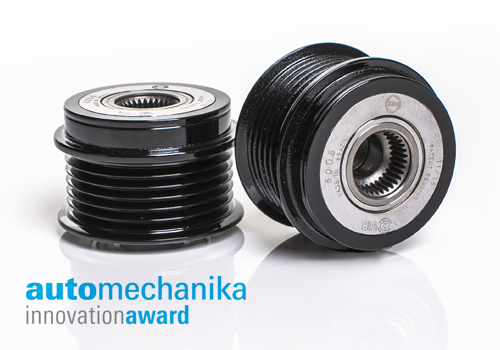 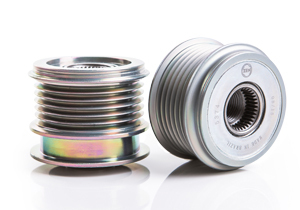 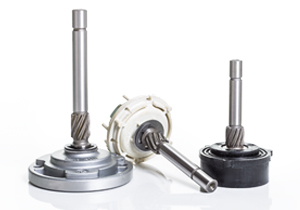 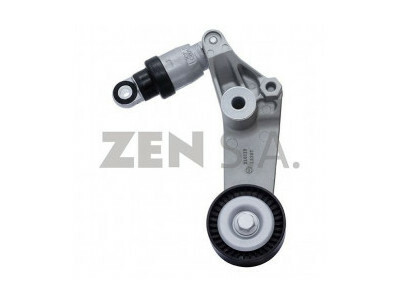 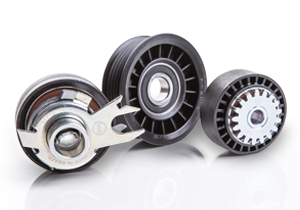 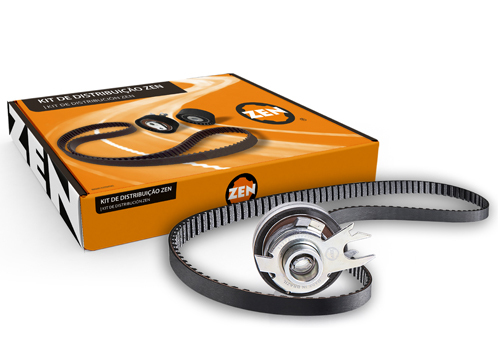 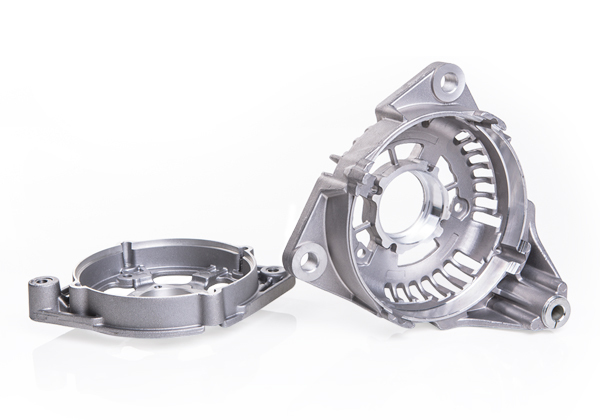 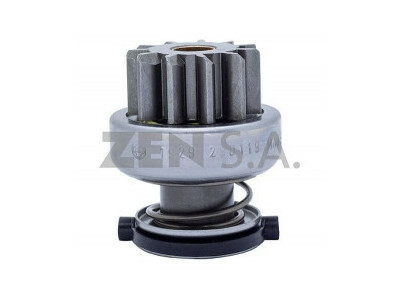 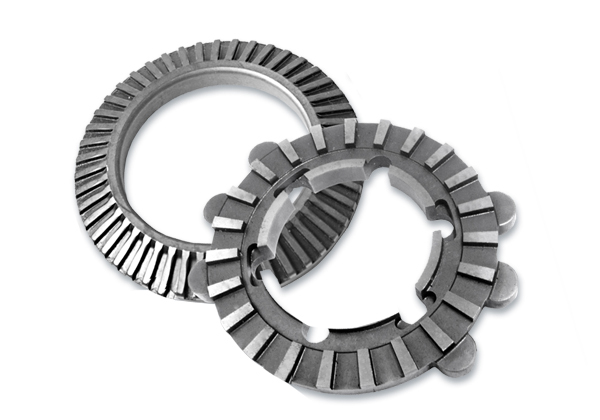 An innovative product, the Decoupler Pulley Z-VIB, developed by ZEN, has a new design that provides fuel economy and reduces engine vibration. 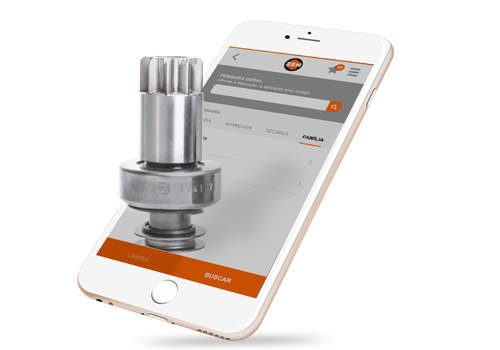 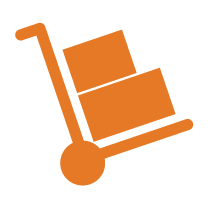 Our entire portfolio now at the touch of your finger. 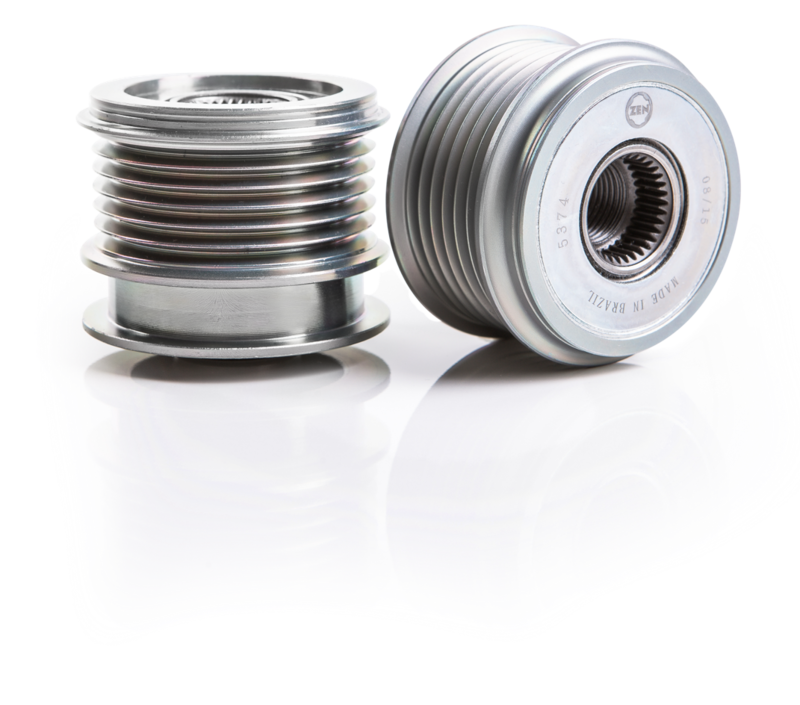 The quality you already know, now available on a new product line. 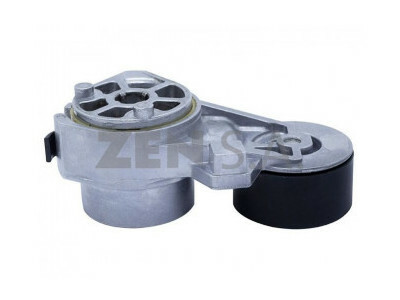 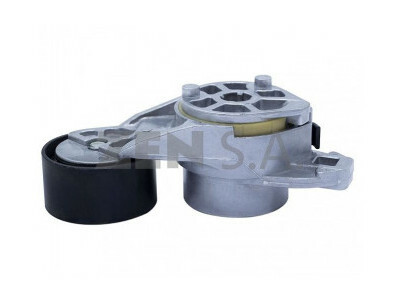 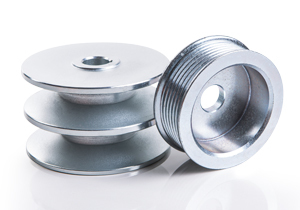 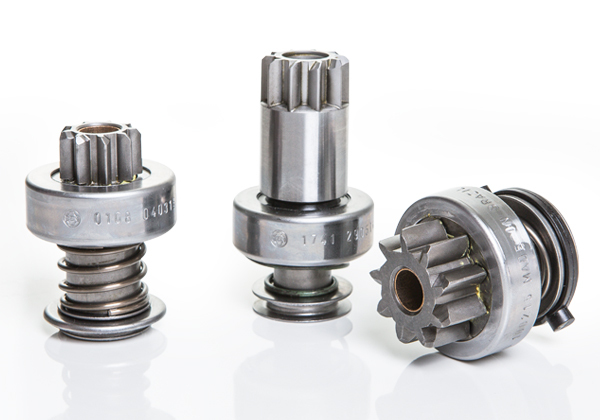 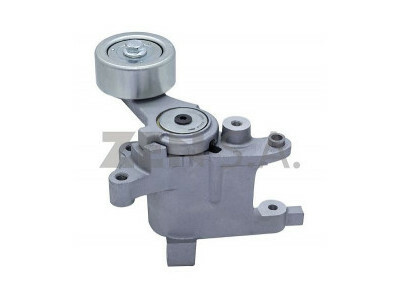 Our high quality standards are also present in our pulleys and tensioners. 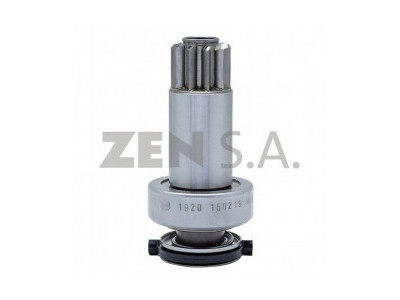 Therefore, when choosing, pick ZEN. 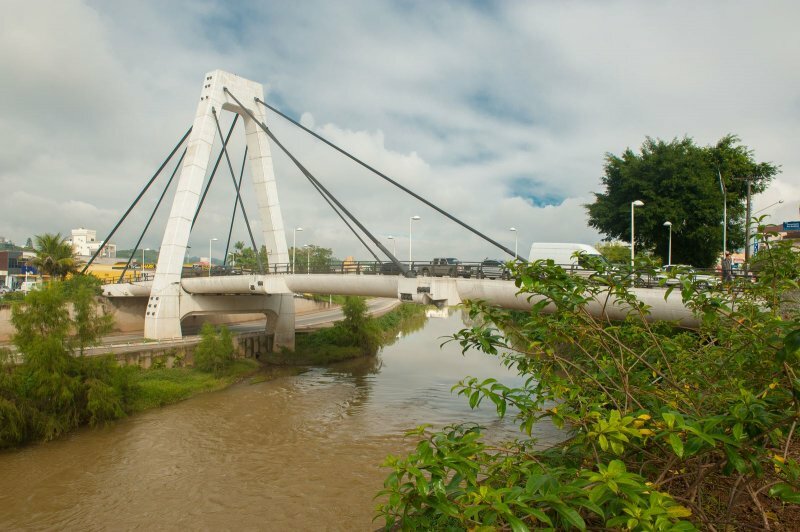 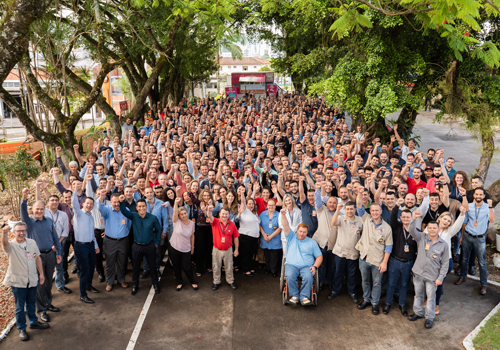 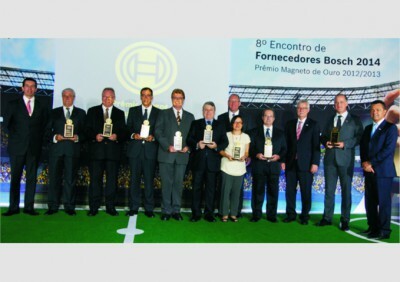 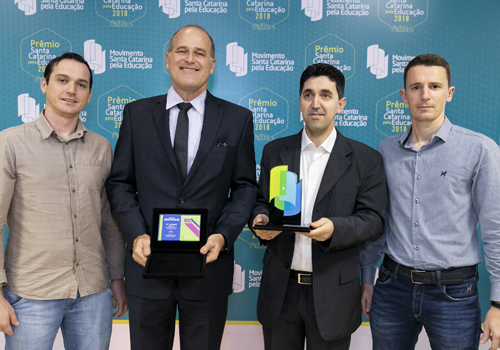 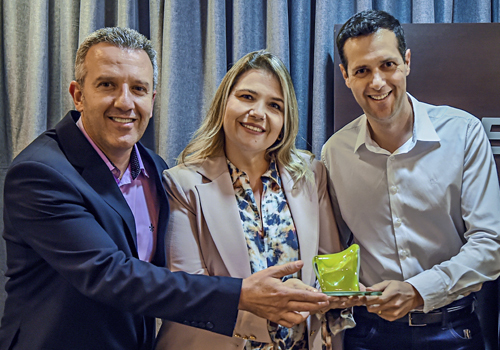 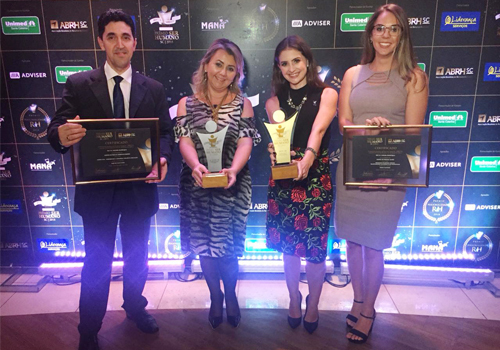 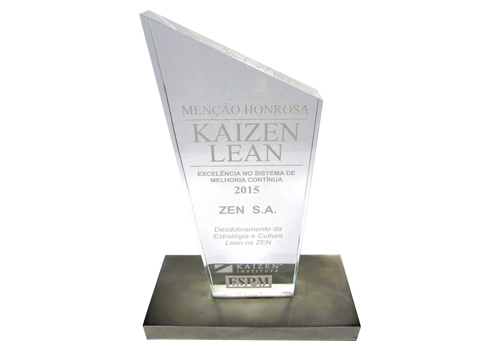 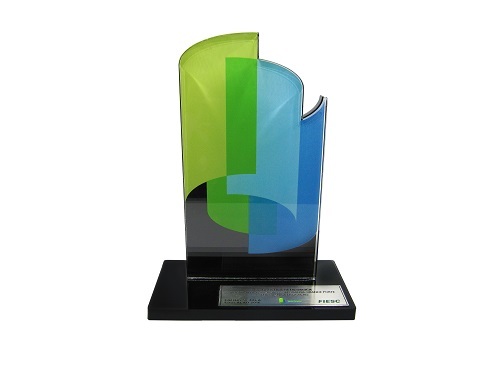 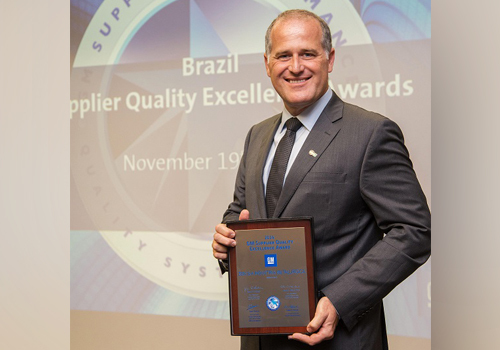 ZEN was awarded in Brazil and internationally for its technological, operational and human achievements. 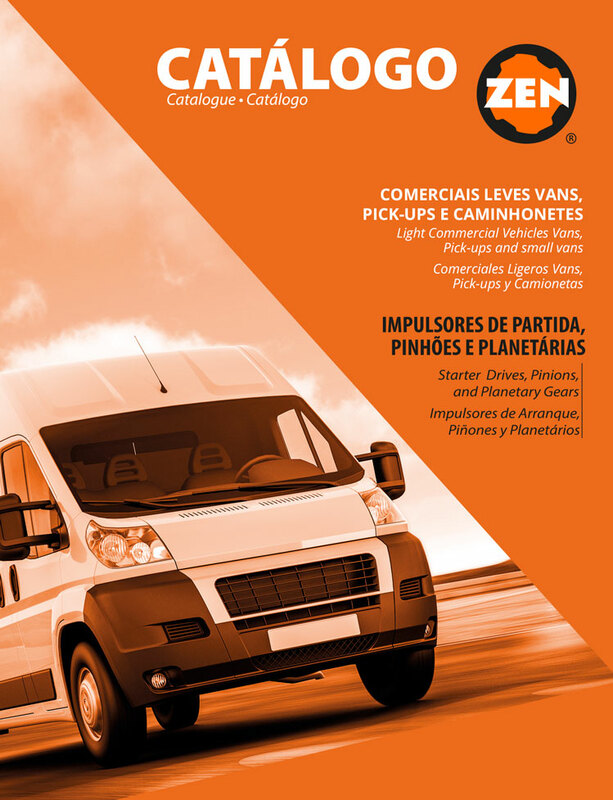 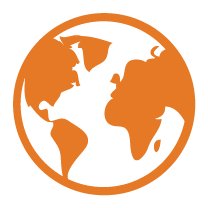 With almost 60 years of history, ZEN is present in all continents and is the largest independent manufacturer of starter drives in the world. 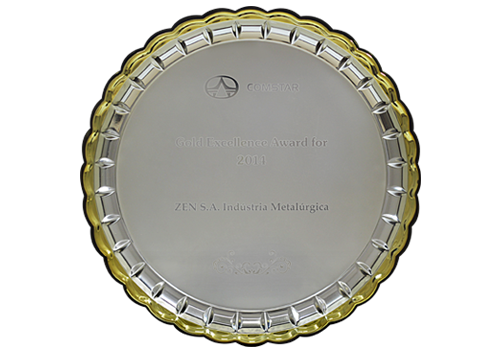 At ZEN every detail is thought to offer excellence in results. 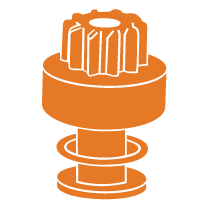 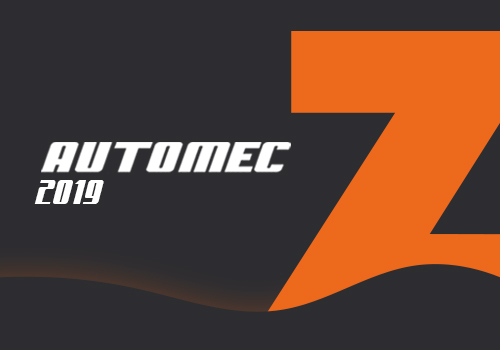 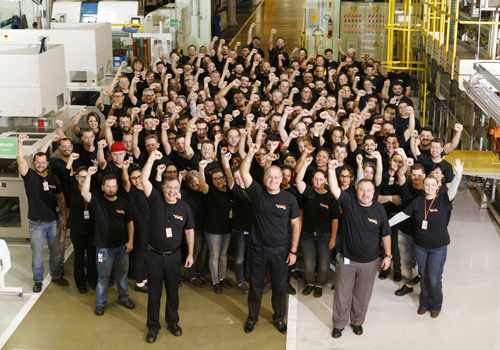 Our manufacturing system is based on 7 pillars: safety, quality, cost, people, maintenance, environment and delivery. 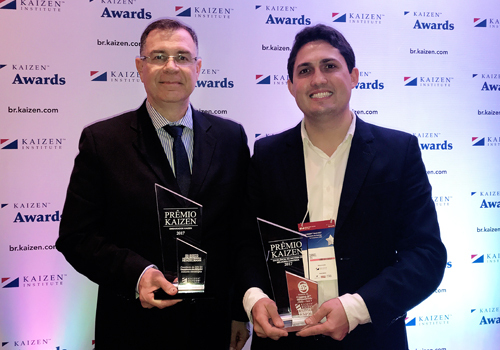 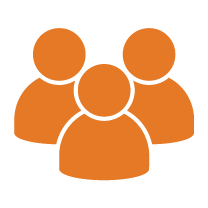 Get to know the technical skills that make ZEN a recognized and awarded company.